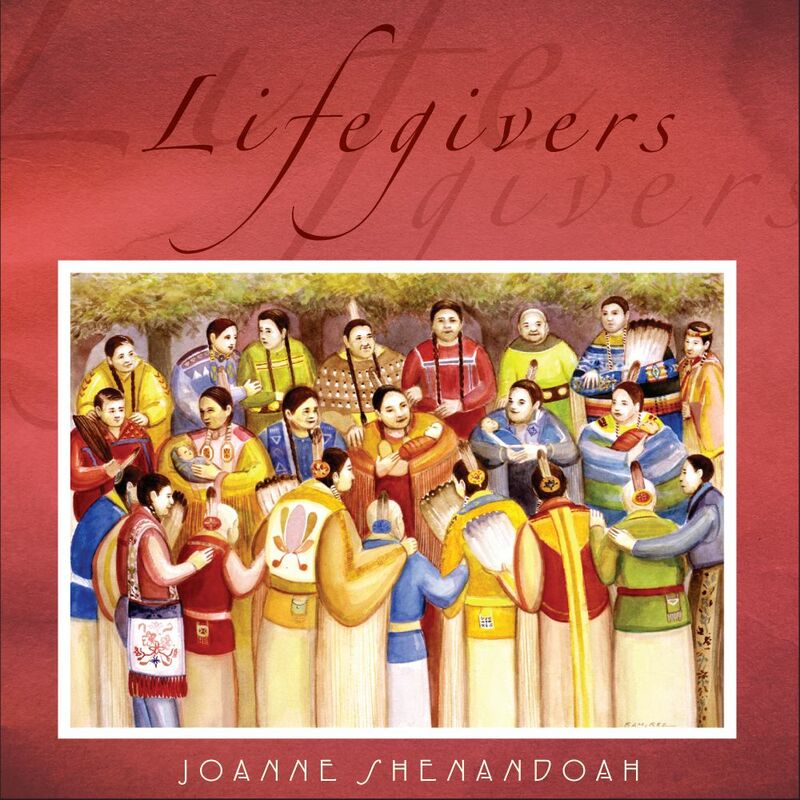 This entry was posted in public relations and tagged Grammy Award Winner, Joanne Shenandoah, Lifegivers, Native American music, Oneida, Shelley Bluejay Pierce, Thunderbird Public Relations, Women empowerment, World Music by Thunderbird Public Relations. Bookmark the permalink. She is a vibrant, immensely talented and important musician. I love the artwork. Can you tell us who did it? I will be sharing more here later today about Joanne and ways to follow her and stay in touch on the go so keep an eye on the blog here. Have a great day Anne! Hi Bluejay, I’m proud of you and I love the music of Joanne Shenandoah. In fact, I had her on my wish list for my movie Two Nations along with you. Just a few days ago, I heard from a film producer in England and he is interested in my script. In fact, he wanted more information and I sent it to him. That is wonderful news about the film producer Ruby! Congratulations!!!! !